Calling all dog lovers, a Dogs of the Caribbean event is taking place this Sunday at Cains Brewery Village with hundreds of dogs expected in pirate costumes. Merseyside Dogs Home will be hosting another dog get together with a pirate theme. Toni O’Gorman fundraiser at the home says “ it is a fantastic swashbuckling dog day out. Dog party time at Worlds End (Cains Brewery Village), any dog can join in the pirate fun. We will ensure the East India Trading Company stays away from the Baltic Market”. 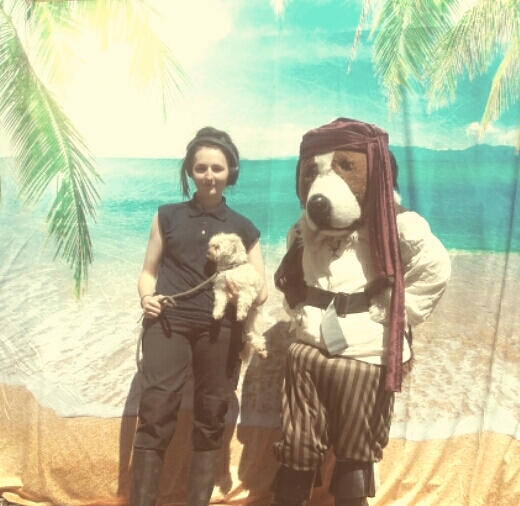 Dog owners and dogs can dress up, dress down and have their picture taken with Captain Dog Sparrow (Doggy Depp). 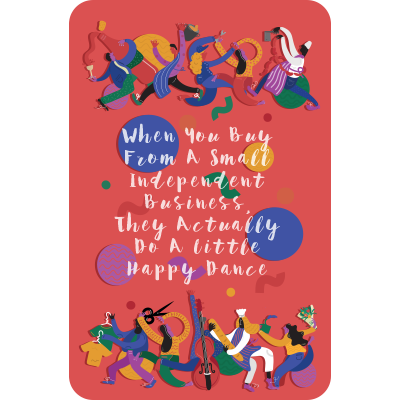 There’ll be a dog market full of treats and more for your four-legged friends and some of the best food and drinks in the Baltic Market. It is another great event organised by Merseyside Dogs Home, to raise funds for the lost and abandoned dogs of Merseyside. 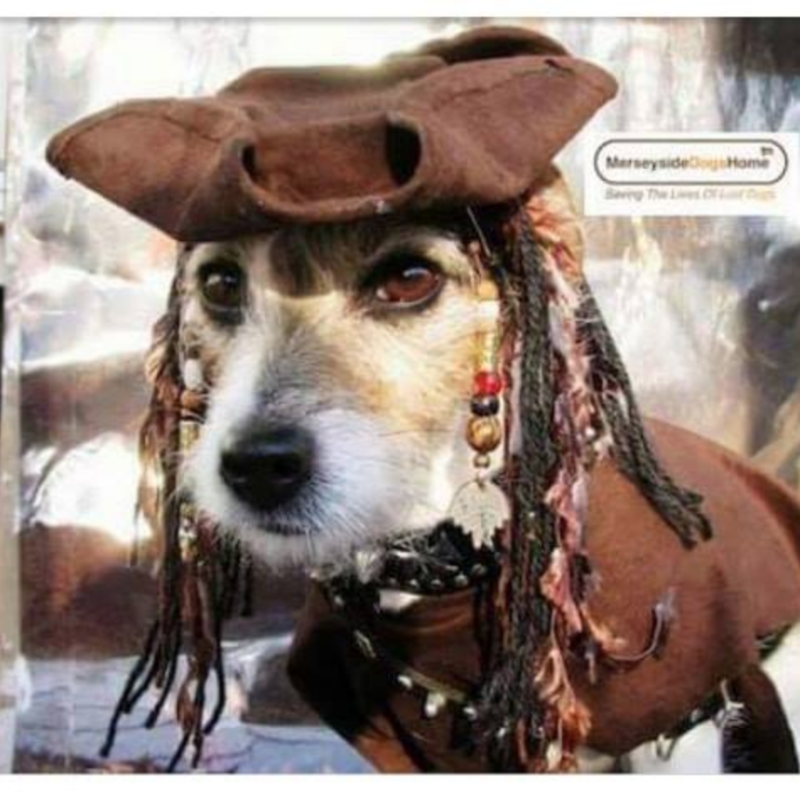 Paul Dunne Manager at the home says “I am really looking forward to this event, especially Doggy Depp and cannot wait to see how other dogs are dressed as Pirates of the Caribbean”. You don’t have to have a dog to attend or bring your dog in fancy dress but you risk having to walk the plank if you don’t, there will be no Will Turner to save you. The fun starts at 11am and ends at 4pm so arrive nice and early. 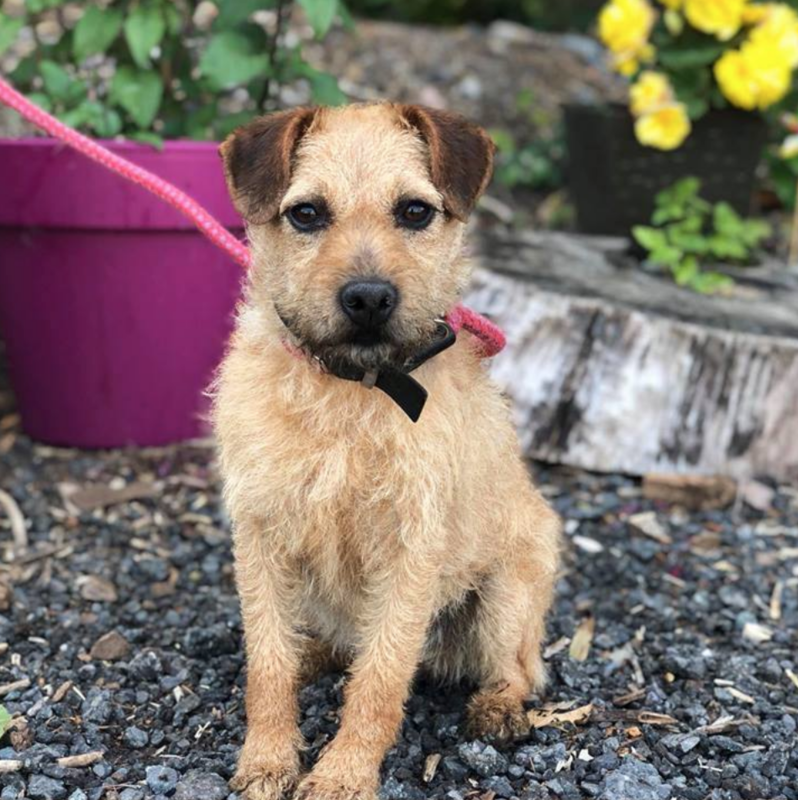 Merseyside Dogs Home is based in Halewood and currently has twenty-eight dogs looking for new homes, they are open 10am to 5pm seven days a week and welcomes all visitors without appointments. Please visit www.merseysidedogshome.org to find out more info and see how you can help them.